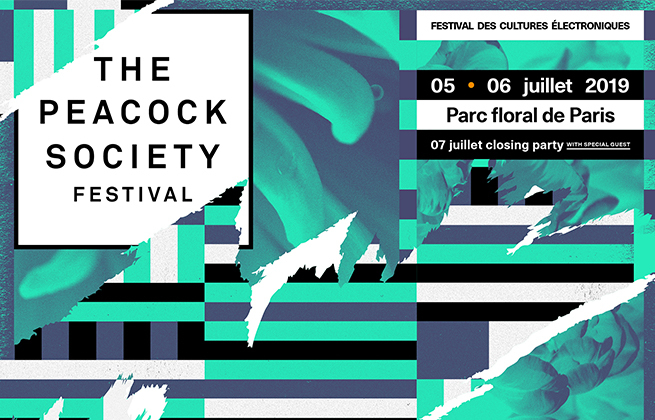 This ticket allows you to access The Peacock Society Festival 2019 on Friday 5th and Saturday 6th of July. This ticket allows you to access The Peacock Society Festival 2019 on Friday 5th of July. This ticket allows you to access The Peacock Society Festival 2019 on Saturday 6th of July. 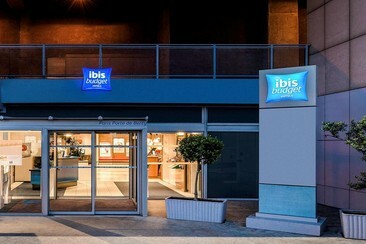 The Ibis Budget Paris Porte de Bercy is on the outskirts of Paris, just a few meters from the Bercy 2 shopping center. 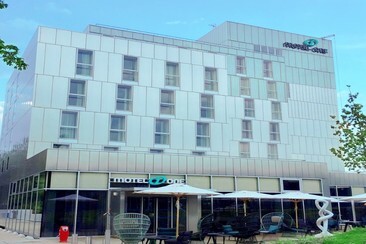 The hotel offers easy access to the capital by metro station "Liberty" line 8, bus line 24 and by tram T3A. Close to the hotel guests will also find the Bercy Village district, the Gare de Lyon train station, the Bercy train station or the Austerlitz train station. The comfortable renovated rooms at the hotel feature air conditioning, heating, soundproofing, free WiFi, flat-screen TVs with satellite channels, private bathrooms and more. Other services include online check-in, private covered parking, breakfast and sandwich/beverage dispenser. Located in the 12th arrondissement of Paris, Motel One Paris-Porte Dorée is the ideal starting point for exploring the city. From Gare de Lyon or the Louvre to the Eiffel Tower, all of the most important sights are within easy reach. This hotel provides a garden and an on-site bar. Porte Doree Station is only a 5-minute walk, 4 km from Opéra Bastille and 6 km from Notre Dame Cathedral. All rooms are individually decorated and offer free WiFi and hairdryers. For a bit of entertainment, flat-screen TVs come with digital channels, and guests will also find premium bedding and safes. A bar/lounge, concierge services and a 24-hour front desk are available at this smoke-free hotel. 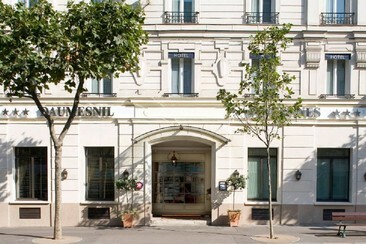 Located in the royal city of Vincennes, a town adjacent to Paris, home to the famous Chateau de Vincennes, the horse racecourse, the Parc Floral and the Bois de Vincennes, this 3-star hotel offers cosy Provençal-style atmosphere and great modern facilities. The property has 49 comfortable and peaceful guest rooms with soundproofing, minibar and free Wi-Fi. Guests can start the day with a hearty gourmet breakfast on the patio. The Louvre, Notre Dame de Paris, Champs-Elysées and Palais Royal are all within 15 minutes from the hotel by metro line 1, which is a 3-minute walk away. 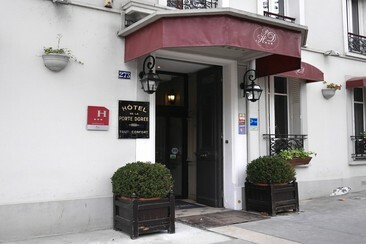 Hotel De La Porte Doree is located in Paris, 210 metres from Bois de Vincennes and a 20-minute walk from AccorHotels Arena. It offers classic rooms with parquet flooring and antique furniture. You will find subtle charm in every room at the Hotel de la Porte Dorée, from the inviting colours of our reception hall, the beautiful woodwork, the floral decor throughout the hotel. The hotel’s front desk is opened 24/7. La Porte Doree has a green policy, using energy saving equipment and recycling programs. The two day party takes place an impressive warehouse style venue in the Parc Floral, and the festival's lineup is comprised of favourites from the house and techno underground: from Detroit and Berlin veterans to ascendent stars of the worldwide scene. If that wasn't enough, there will also be a closing party on the Sunday to see out the weekend properly, if you needed an excuse.